S36E14 Ghost Island Ghost Bet – Outwit. Outplay. Outcast. The finale is here and we’re ready to take on probably the most memorable final tribal council in recent memory. That final tribal, and what you think of it, just may determine how you feel about the entire season. 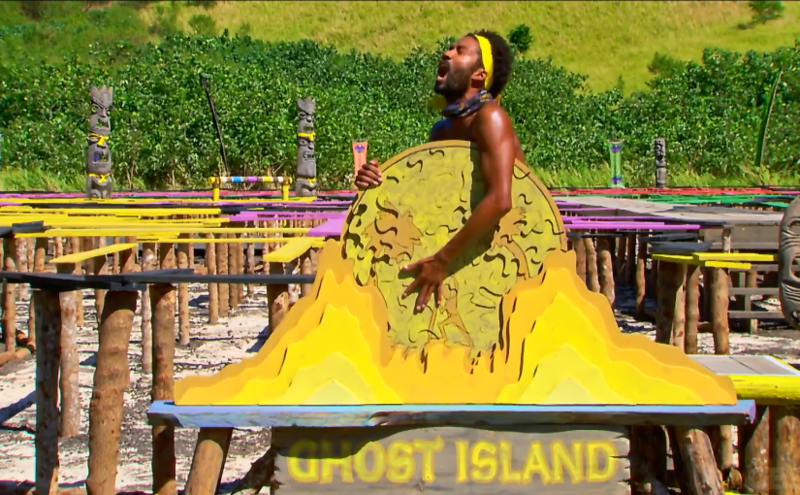 We talk about Ghost Island’s editing choices: is it better to tell a tale, or better to show as much strategy as possible? We talk about Wendell’s game, Domenick’s game, and the unenviable position Laurel finds herself in at the end of this episode. In fantasy, we have the closest call in the history of our show. Plus we hem and haw over Davids vs Goliaths. Outwit. Outplay. Outcast. is a Night of the Living Geeks podcast. Go to www.NOTLG.com for other great shows or show your support for this program at patreon.com/NOTLG. Previous Previous post: S36E13 Penultimate!